Don’t wash your Crystals! 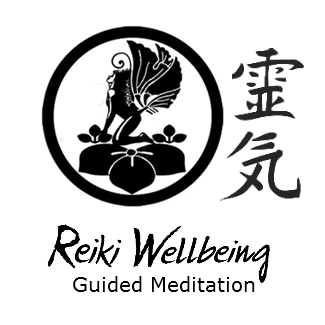 Most Crystals used in Healing can be washed with water, however, some cannot such as Halite, Himalayan Salt, and Selenite. 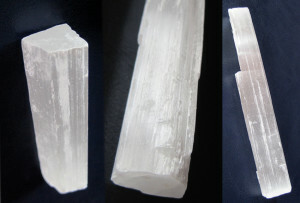 In some cases, like Selenite, water will dull the luster. In other cases, such as salt minerals, they can completely dissolve! 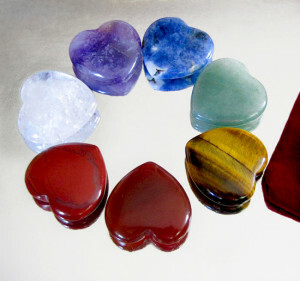 For more Crystal Healing wisdom and to become a Certified Crystal Healer, go to CrystalHealer.org.